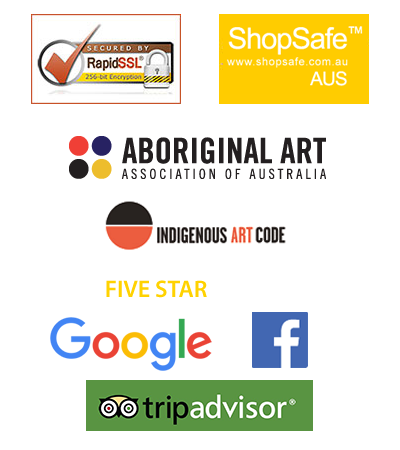 Aboriginal rock painting of Mimi spirits can be found dating back as far as 50,000 years ago in the Nourlangie Rock in Arnhem Land or Kakadu in the Northern Territory of Australia. Mimis are fairy-like beings of Arnhem Land in the folklore of the Indigenous Australians of northern Australia. They are described as having extremely thin and elongated bodies, so thin as to be in danger in high winds. To avoid this, they usually spend most of their time living in rock crevices. They are said to have taught the Aborigines of Australia how to hunt and prepare meat. 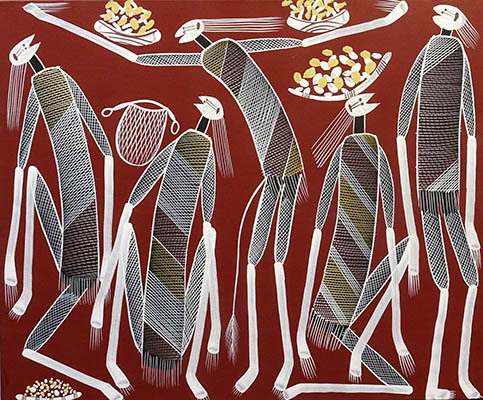 The Mimi are tall, thin beings that live in the rocky ridges of northern Australia as spirits. 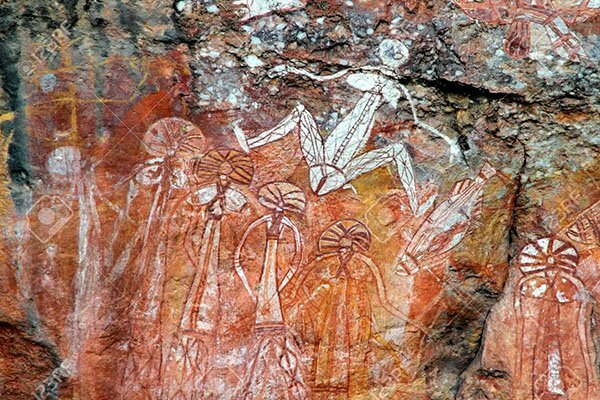 Before the coming of Aboriginal people they had human forms. When Aboriginal people first came to northern Australia, the Mimi taught them how to hunt and cook kangaroos and other animals. They bought to Man the knowledge of painting. 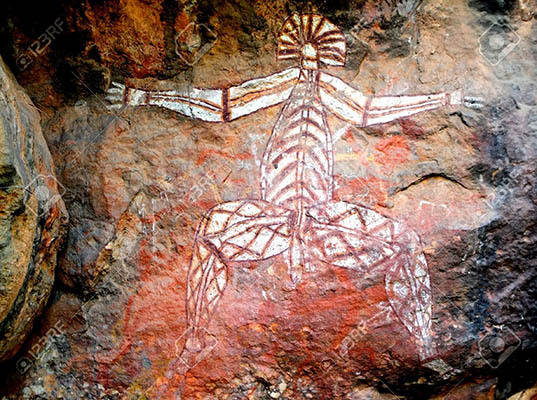 They also did the first rock paintings through which taught Aboriginal people their painting skills. The Mimis taught them to cook and showed man how to control fire. Fire is a purely physical need for warmth, a means of physical comfort, cooking and survival. Mimis are the tiny, match-thin spirits which Aborigines believe have lived and still do today in the escarpments since the beginning of time. 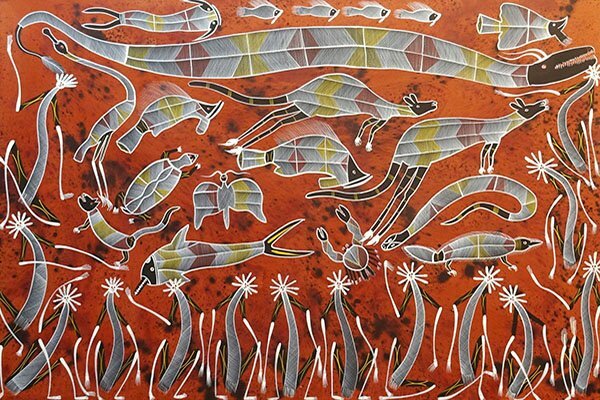 In the Dreamtime they taught many skills, including hunting, weaving, fishing, painting on rock and on bark, ceremonial songs and dances to old medicine men (marrkidjbu), who in turn passed their knowledge on to the elders of the tribe so that they could teach other chosen men. Without a written language, painting was the only way in which the history and religion of the tribe could be passed down, thereby ensuring that future generations would know of the deeds of the Ancestral Beings who walked the earth in the beginning of time. Mimis are so shy that they hide within huge boulders all day long and only come out at night by blowing holes in the rocks and emerging with their weapons and pets – echidnas, crocodiles, kangaroos, goannas, bandicoots, rock wallabies, butterflies, fish, birds, turtles, brolgas, barramundi, turtles, and small rock pythons (to mention just a few) which live in the rocks and waterways with them. They are generally calm in nature and only get upset when an intruder kills or injures one of their pets. They are not against any other of these species being killed for food, but they become extremely upset if one of their own pets is harmed. All night long the Mimis hunt and fish and hold ceremonies, then at dawn they go back into their homes and pull the rock doors shut after them. Aborigines respect the wishes of Mimi Spirits to have complete privacy, and are careful to stay well away from the escarpments at night.